It has been two weeks since The Nun got released. The movie got mixed reviews from the audience, some called it good whereas some called it okayish. 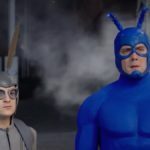 But, we certainly need to appreciate the effort of the New Line Cinema in creating a horror movie universe. I mean, we have seen DC try creating DC Extended Universe, but it failed. 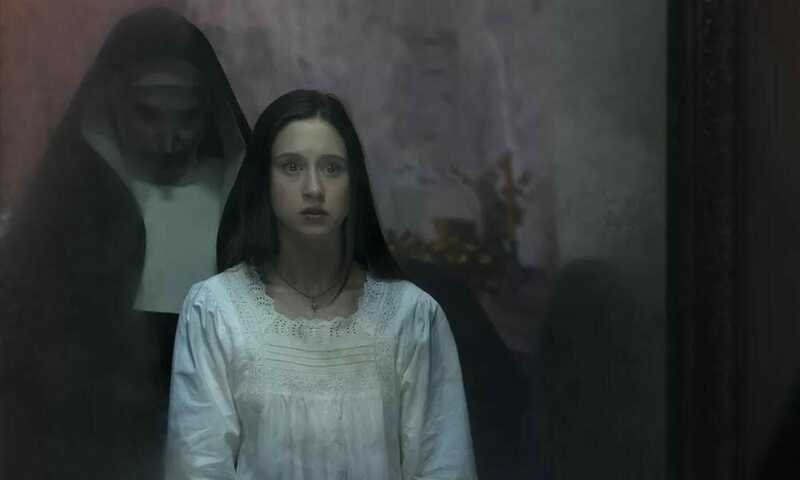 What started as a simple yet exciting horror movie is now converted into a franchise with different sequels and spin-offs including The Nun and Annabelle. But, how does the movie connect to The Conjuring and what is exact meaning the shocking ending of the film? These are the questions which many people are still trying to find answers for. We have to accept the fact that the ending of The Nun is quite shocking. Though, if you notice carefully, then it somehow connects to The Conjuring franchise. Like in Annabelle, Ed and Lorraine Warren were the main characters and Annabelle moved in their direction. On the other hand in the prequel, Annabelle: Creation, the film led us into the first movie’s opening scene. It’s quite an achievement for a horror movie franchise to connect the parts so wonderfully. But, The Nun takes this to a whole another level by connecting itself to the parent movie of the franchise. The demonish Valak first made its appearance in The Conjuring 2. In that movie, she tried to kill Ed and Lorraine Warren to possess a teenage girl. Fortunately, things didn’t go as per Valak’s plan and Lorraine was able to send her to hell with the help of Ed. 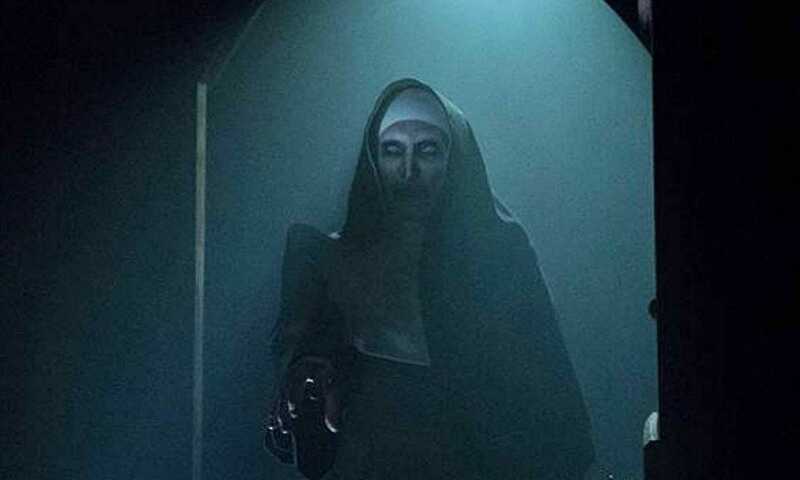 The character of Valak was again established in the movie, Annabelle: Creation in the post-credits scene teasing the spin-off which was just released in the form of The Nun. 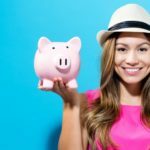 Suggested Read: Why Crazy Rich Asians are one of the best Rom-Com of this decade? 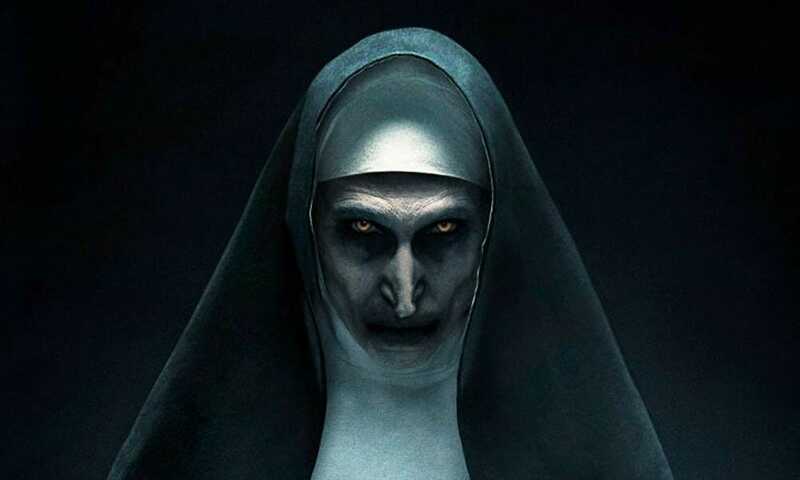 The Nun revolves around the story of Valak and how it came to its ghostly form. The movie follows the story of Father Burke and Sister Irene, who are the envoys of the Vatican and are scrutinizing the suicide of a nun in Romania. Well, for the fans, they actually knew how The Nun came in, but the end is something which many didn’t expect and were not able to understand. 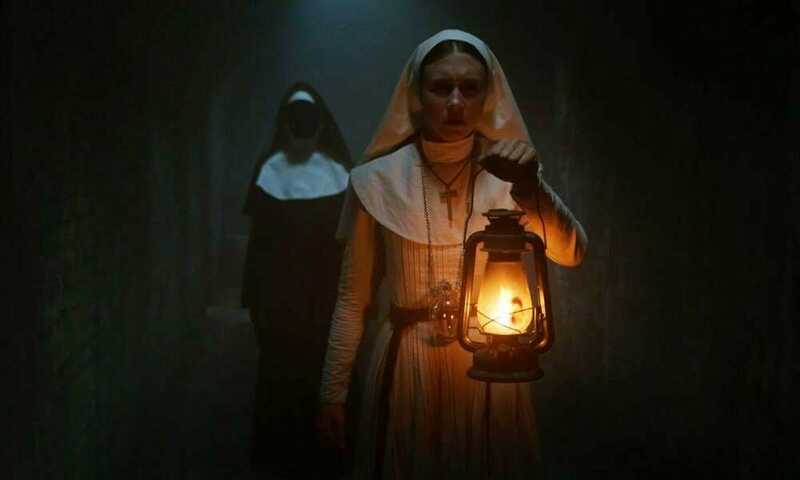 In the movie, we see the ghost of Sister Oana, which was created by Valak, speak on how a Duke of St Cartha tried to open hell’s gate and unleash the demon. During this sequence, we witness truly demonish Valak. Though, this doesn’t explain why it goes back in the form to confront the world. This made me think about The Conjuring 2 and know that all the evil creatures prey on fears. FYI, Valak was only let out during the World War II and since then, the nuns have been trying to recapture the hellish demon. But, this did not happen and all the sisters got killed. This led to events which we witnessed in the film, The Nun. Suggested Read: What To Expect From Upcoming Captain Marvel’s Movie? How was The Nun Defeated? The story of the movie revolves mainly around Burke and Irene looking for the events and investigating about The Nun. Their main mission was to defeat the demon once and for all. To defeat her the vial of Christ’s blood was taken by Irene using her divine premonitions. After that, Valak spits blood on a creature and that led to banishing her forever. But, this did not lead to an end. The Nun somehow survived and got into the body of Frenchie. 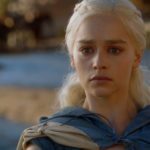 So, what happens to The Nun now? We all know that this a spin-off and the events happened in The Conjuring 2 makes us clear that Valak was sent to hell by Lorraine and is not coming back. But, that’s just a twist. However, whatever happened in The Nun made one thing clear and it is that the demon will return with more anger. So, we will certainly see the next part of the film. And, that may be called The Nun 2. Looking at the success of the film, we will certainly get the second installment. What’s next for The Conjuring franchise? Well, if we come outside The Nun, then there’s a lot happening in The Conjuring franchise in the future. We will see Annabelle 3 hitting the theaters next year. 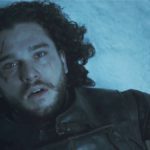 The movie will continue with the events that took place in the last film and what happened to her. If you don’t remember then let me tell you that the doll is in the possession of Warrens. After Annabelle 3, the world will witness The Conjuring 3, most probably coming to the theaters in 2020. The plot of the movie is still not known but it will continue from the trials of the Warrens. The Crooked Man, a spin-off of the creature from The Conjuring is also in works. All of these mean that we will have a lot coming up in the next few years from the franchise. Have you watched The Nun? Where do you want this horror series to go?